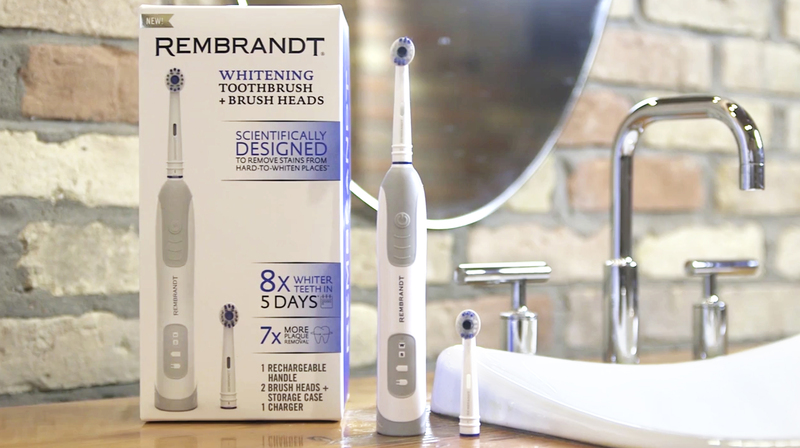 GRAND RAPIDS, Mich. (Jan. 8, 2018) – REMBRANDT®, the original at-home teeth whitening brand, enters the power toothbrush market for the first time with the launch of its power Whitening Toothbrush and Whitening Brush Heads, rounding out the brand’s suite of highly effective, scientifically proven teeth whitening solutions. 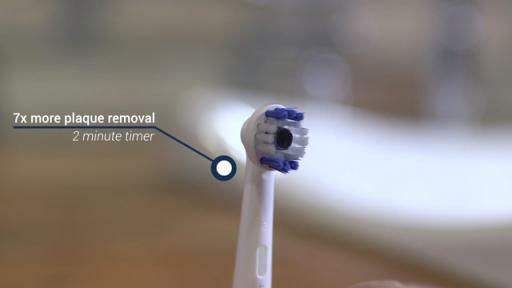 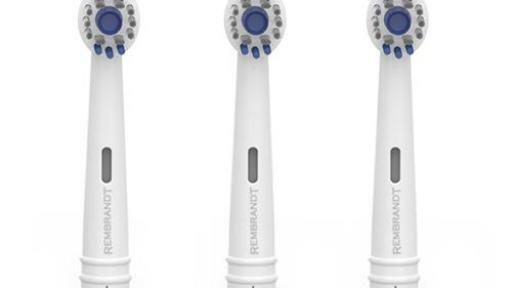 The power toothbrush and 3-pack of replacement brush heads are now available online at Amazon.com and Rembrandt.com with a suggested retail price of $59.99 and $19.99 each, respectively. 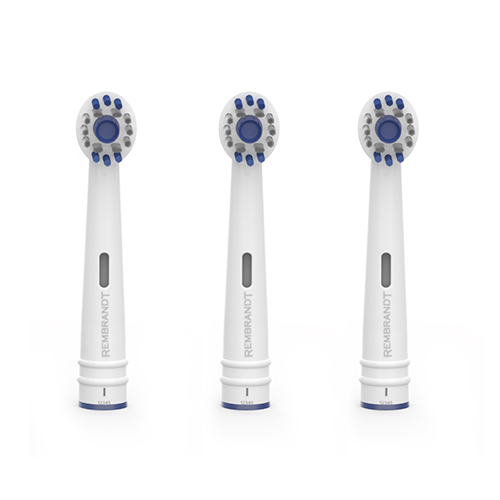 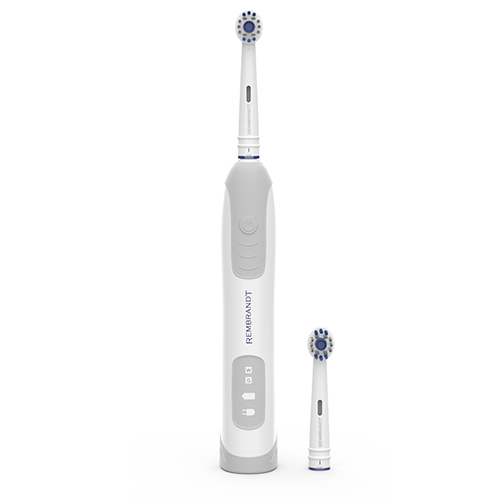 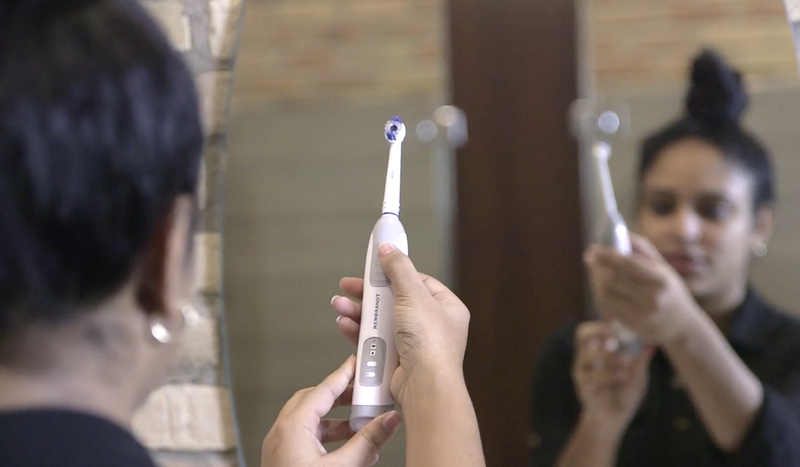 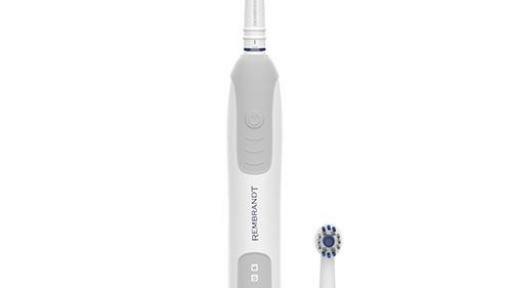 For maximum results, the REMBRANDT power toothbrush should be used in tandem with the brand’s complete suite of highly effective at-home teeth whitening solutions, which includes INTENSE STAIN and DEEPLY WHITE toothpastes, the 1 Week Whitening Kit and the 3 Day Whitening Boost Kit. 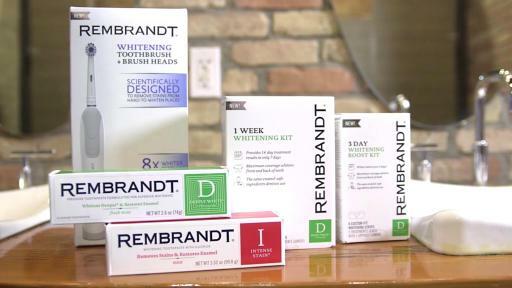 Visit www.rembrandt.com to learn more.